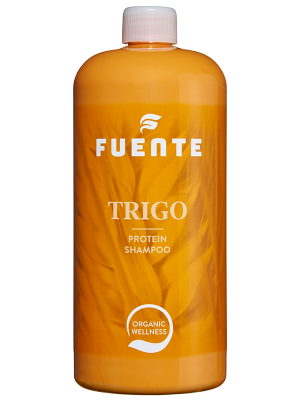 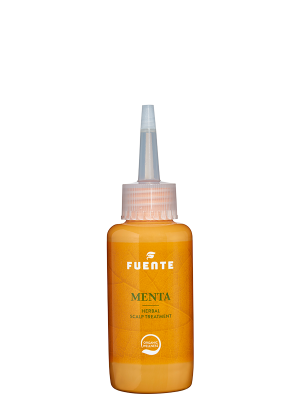 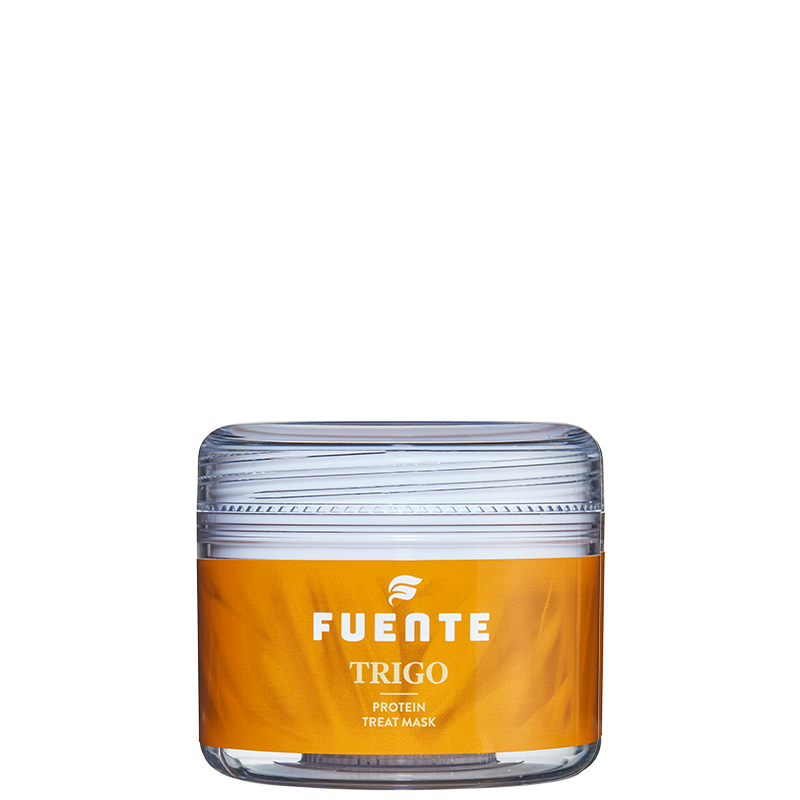 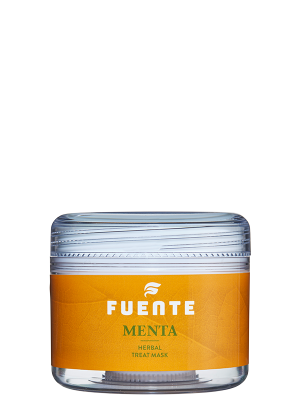 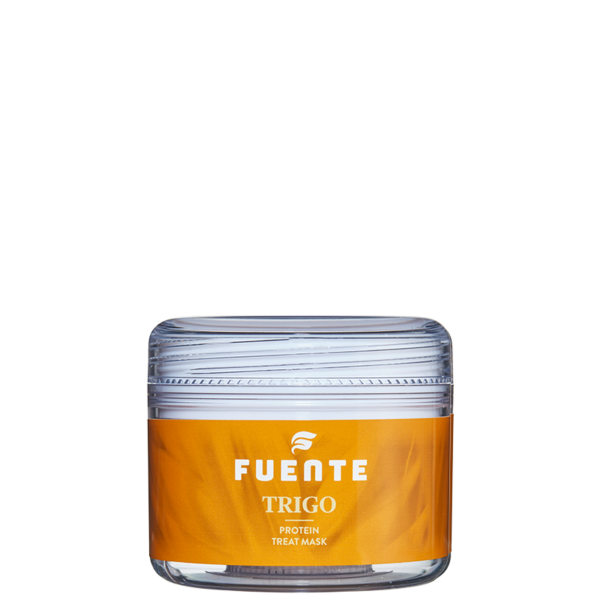 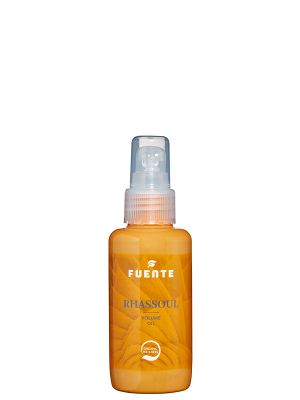 Trigo Protein Treat Mask 150ml – Fuente International B.V. 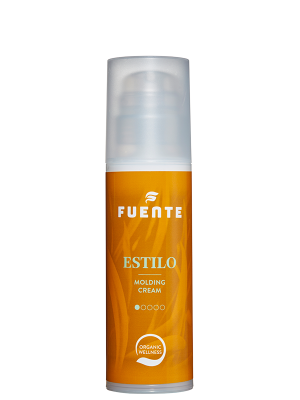 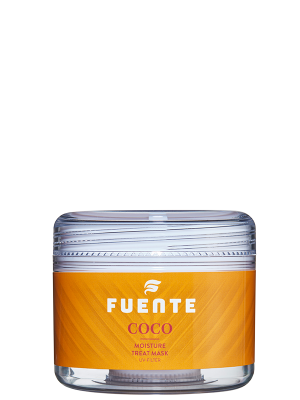 Intensive firming mask that builds up hair proteins. 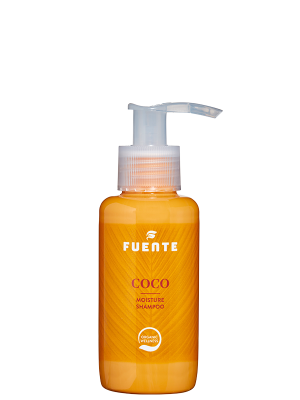 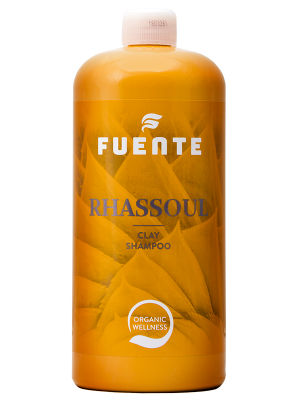 Aqua, Cetearyl Alcohol, PPG-3 Benzyl Ether Myristate, Quaternium-91, Hydrolyzed Keratin, Cetrimonium Methosulfate, Behentrimonium Methosulfate, Behentrimonium Methosulfate, Cetyl Alcohol, Squalane, Fragrance, Phenoxyethanol, Hydrolyzed Wheat Protein PG-Propyl Silanetriol, Propylene Glycol, Citric Acid, Hamamelis Virginiana Leaf Extract, Tussilago Farfara Leaf Extract, Urtica Dioica Leaf Extract, Viscum Album Leaf Extract , Arnica Montana Flower Extract, Betula Alba Leaf Extract, Hydroxyethyl Cetyldimonium Phosphate, Cocotrimonium Methosulfate, Sodium Cocoamphoacetate, Sorbitol, Cinchona Succirubra Bark Extract, Triticum Vulgare Bran Extract, Equisetum Arvense Extract, Chamomilla Recutita Flower Extract, PEG-8 Isolauryl Thioether, Niacinamide, Laurdimonium Hydroxypropyl Hydrolyzed Wheat Protein, CI 15985, CI 19140, Urea, Ethylhexylglycerin, CI 17200, CI 42090, Benzyl Benzoate, Hexyl Cinnamal.